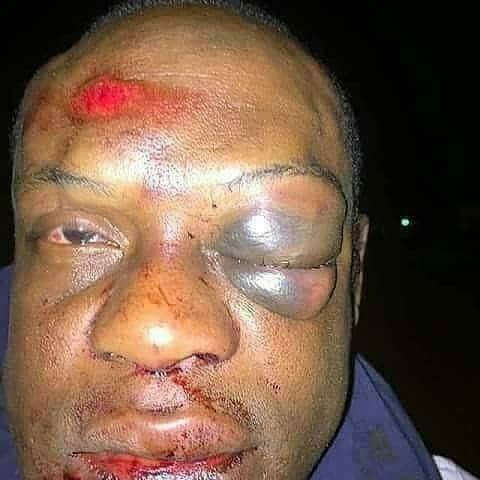 A man was beaten mercilessly and left injured for allegedly sleeping with another man’s wife. 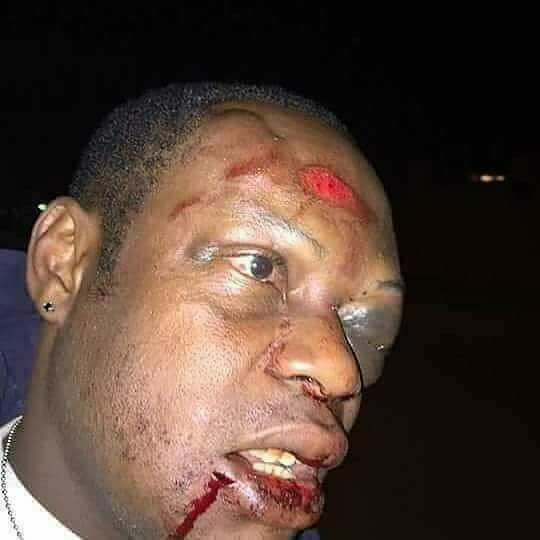 Facebook user, Fortune Eshio Chaba, who lives in Lagos took the the platform to share pictures of the man and his swollen black eye after the serious beating. 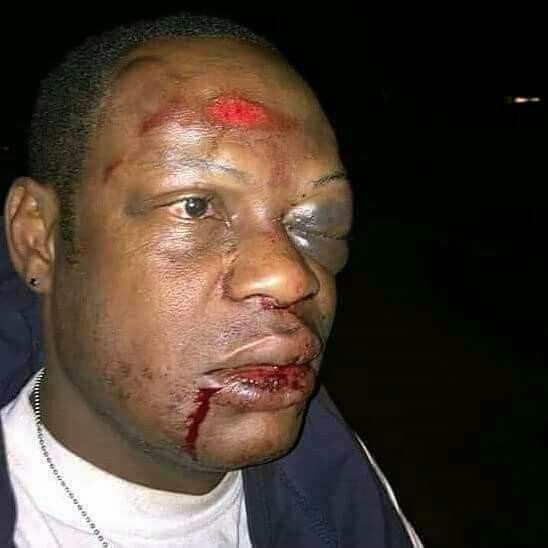 They beat him black, red and black for sleeping with another person’s wife! 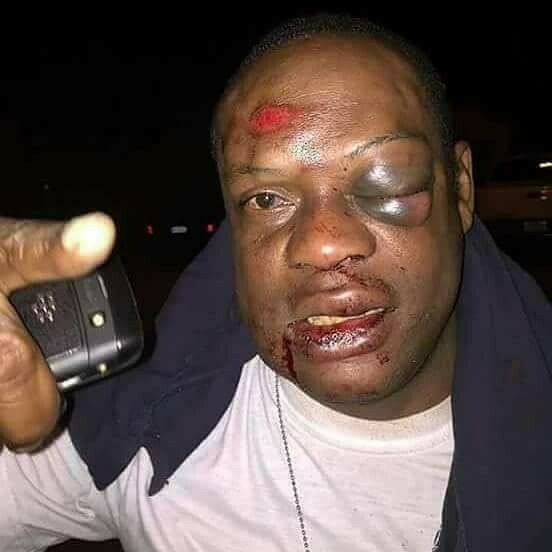 Stay away from people’s wives! Leave another man wife them no go gree. 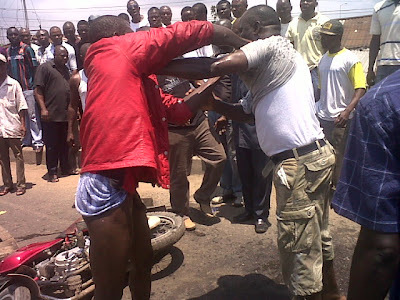 See the mumu face – serves him right.